Pale girls, I know your struggle. I, too, am one of you. You’d think foundation shopping for the exceptionally fair-skinned would fairly easy—just pick the lightest option and you’re set, right? Wrong. For some unknown reason, cosmetic companies got it in their heads that all light-skinned women have exceedingly pink undertones. While this is certainly true for some, it doesn’t apply to the whole lot. Pale girls need all the undertone options just like our more pigmented friends. We also need products that don’t oxidize throughout the day, turning our once-flawless faces orange. I did the research, asked a few professionals, and came up with a tightly edited list of pale girl–approved face makeup brands (I can personally vouch for nos. 1, 2, and 4). Scroll through for the best face products for fair skin! With 40 shades in all three of its foundations, even the palest of pale girls are bound to find a match. Cover FX makes it easy to sort through all those colors. All shades are labeled either P for pink, N for neutral, or G for golden. “I'm fair with neutral undertones (just found out I’m fair-skinned—been wearing too-dark foundation all my life), and I have had an awful time trying to find a foundation that was light enough but neutral toned—not pink or yellow. N10 was perfect for me. It’s 100% fair and neutral. It’s medium coverage, but on your very first try it WILL look cakey if you don’t buff it out with a sponge or a brush.” — Sasha U. 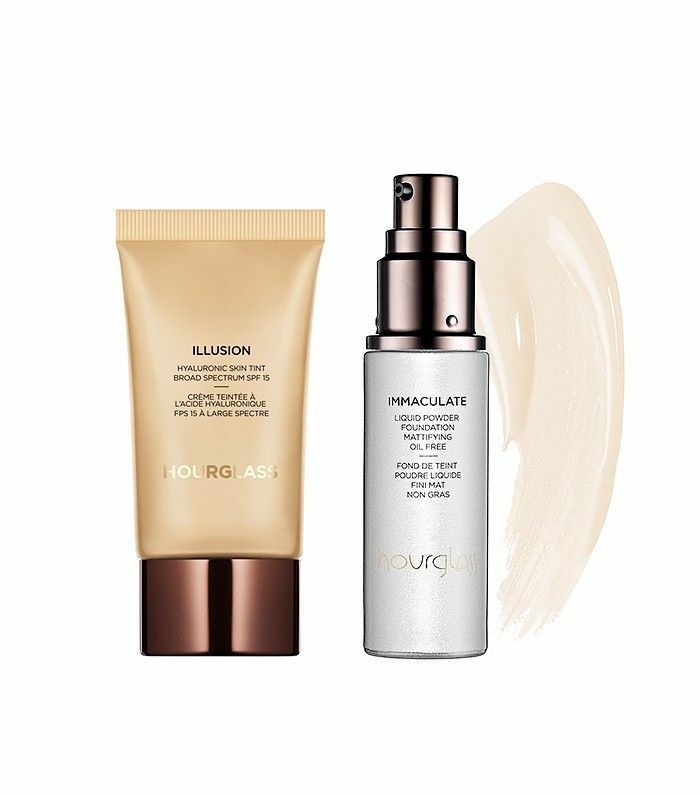 Women turn to Hourglass for its amazing face products—from highlighters to foundation, skin is what the brand does best. The foundation shades err on the light side, so pale girls actually have more options than you may think. “When I first swatched this on the back of my hand, I noticed that the palest color was perfect for my cool, fair skin tone, but it accentuated the dryness in my hands. Determined to love it, I got a sample and played with priming techniques. On my dry, dehydrated skin, it pairs very well with the Hourglass Serum Primer ($65), rosehip oil, Tatcha Luminous Dewy Skin Mist ($48), and glycerin-based products. Dimethicone-based primers around the nose made it sit funny, but I may be too dry for them in general. “It took a lot of trial and error to find the right foundation, and I can finally, safely say I’ve found the one for me! I absolutely LOVE this foundation. The coverage is enough to even out my skin tone and conceal blemishes, but does not hide my freckles, which is exactly what I was going for! And not only does it work wonderfully and match my super-pale skin tone without yellowing me out (I ordered it in Vanilla), but it has a wonderful scent, too! Of course it dissipates after being pumped, but wow! Bobbi Brown comes makeup artist recommended for pale girls. With all six foundations having 16 colors or more (most have 20), Bobbi Brown is known for her shade range, and most of those shades are on the lighter side of the spectrum. There are plenty of undertones to choose from as well. 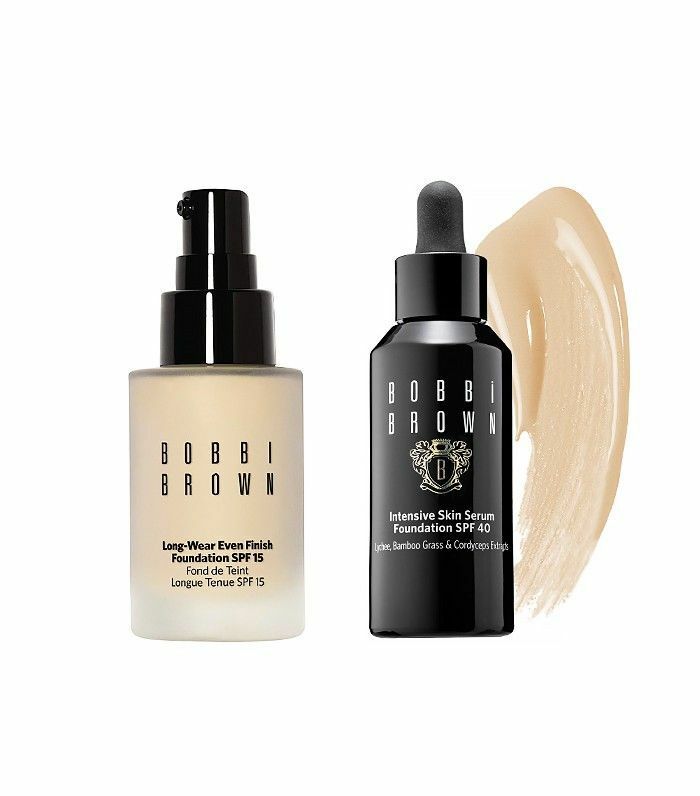 “First of all, I will say I fell in love with this product simply because Bobbi Brown has FINALLY created a shade that is perfect for my VERY fair skin! BB Alabaster is a GODSEND for us porcelain-skinned redheads! “Secondly, this product goes above and beyond normal cosmetics. It’s like they combined skincare and makeup to make one awesome light-coverage foundation. Not only had it helped clear up the monthly acne I couldn’t seem to shake, the overall appearance and texture of my skin has improved in just a few months of using it! I get compliments all the time on my skin! Oh, and SPF 40 for my fair skin is just the cherry on top! 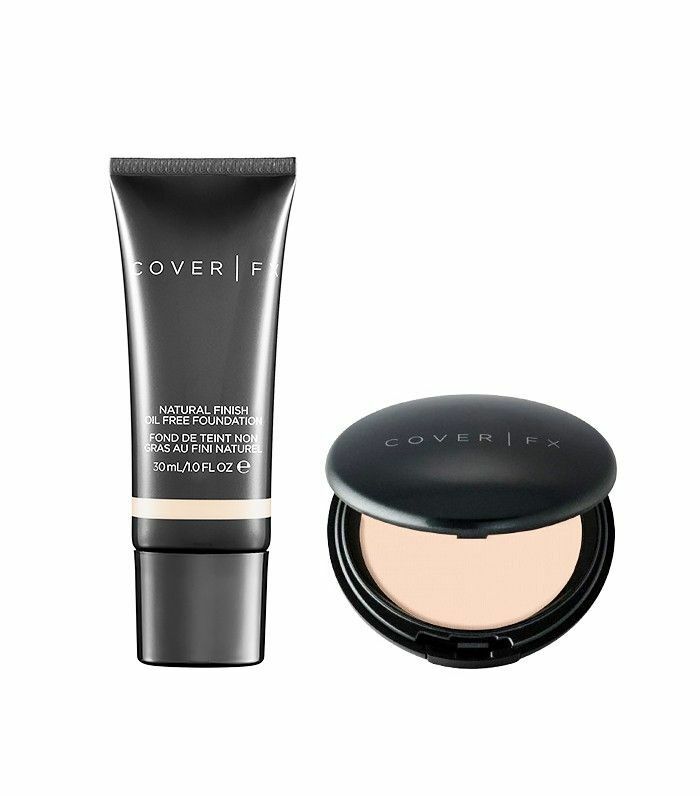 “A few tips: This is a sheer foundation, so coverage is light. 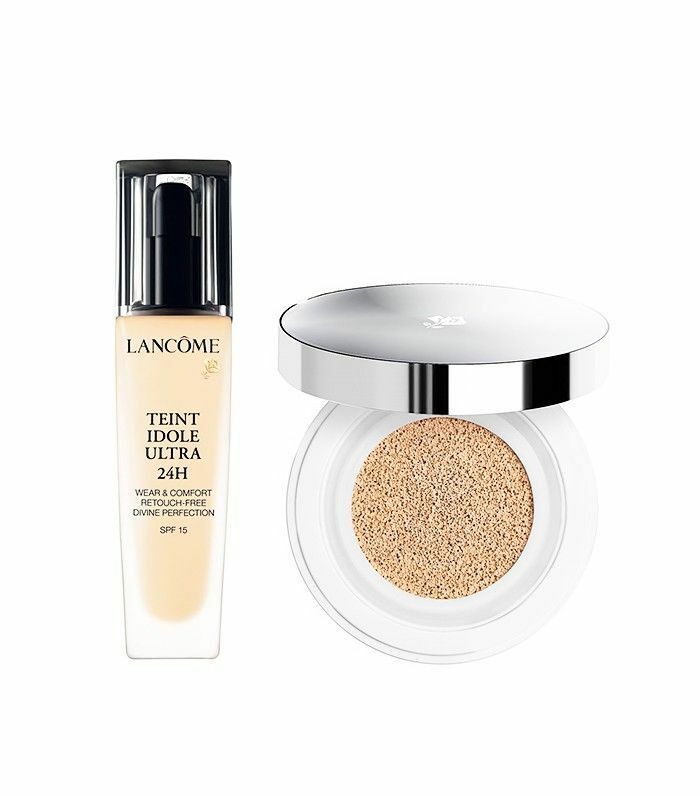 You can definitely layer it to get a heavier finish, and I almost always finish it with some translucent powder to help it set and stay all day. Charlotte Tilbury doesn’t have the most extensive shade selection, but the shades she does have are the right ones, because it’s almost impossible to find a negative review for the brand’s foundations. “What can I say?! Perfection in a bottle! I was apprehensive about ordering shade #1 because the Irish YouTubers said it was ‘almost white.’ I’m very pale—NC15 is too dark for me. I have dry, pale Irish skin with pink undertones I try to cover up. I was just so delighted to get a perfect match! It covered all the pink and was simply spectacular! 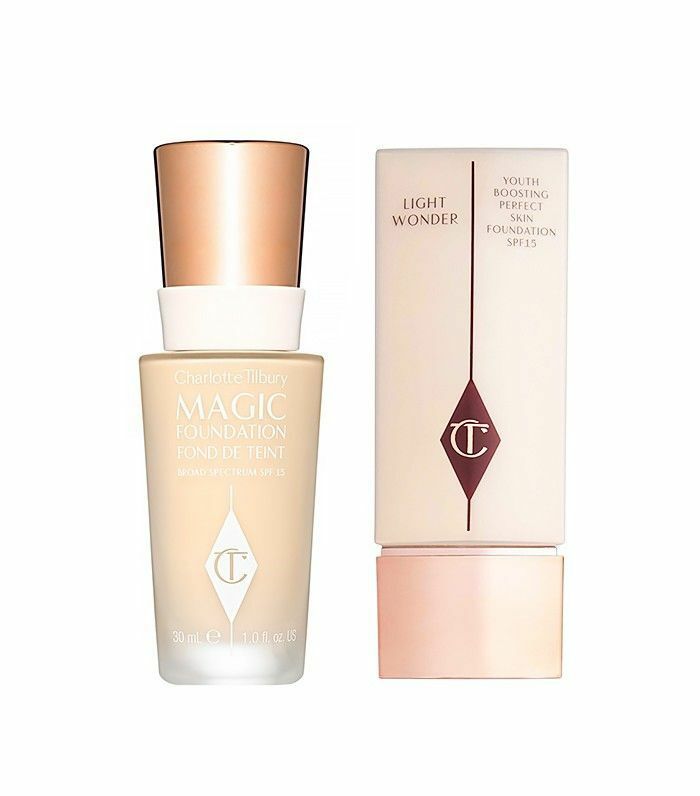 I use the Magic Cream ($100) underneath, and I get a nice dewy finish. It’s easy to blend and doesn’t require powder, at least on me. I think this is my HG Product. I don’t think I’ll be looking for a replacement until Charlotte launches her next one, if then. It’s that good!” — Parrot C.
Lancôme’s shade ranges stretches from seven to 35. But even for the products with fewer color choices, the fair shades get the undertones right, which is what really matters. Rather than swatching pre-made foundations to find your perfect match, let MatchCo do it for you with a completely customized blend created just for you. It's actually a free app that measures your skin tone at five different locations (two on the body and three on the face). Then through the magic of technology, those scans are sent to the MatchCo labs, which then whip up your individual shade, and your foundation is sent right to your—engraved with your name on the bottle and all. All of team Byrdie has tried and we can attest to the effectiveness. What makeup lines can you always count on for perfect-match foundation? Share your go-tos in the comments below!